One of our friend called us and asked how to link his PAN card with his bank account. 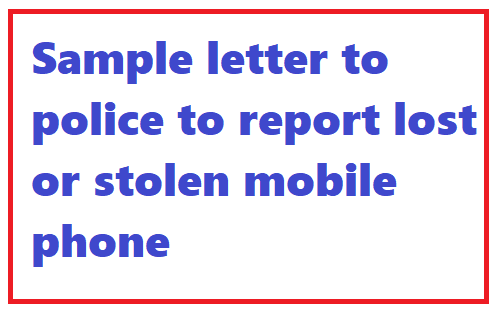 We advised him to approach the bank directly and give a request letter to add his PAN card number with his account number. 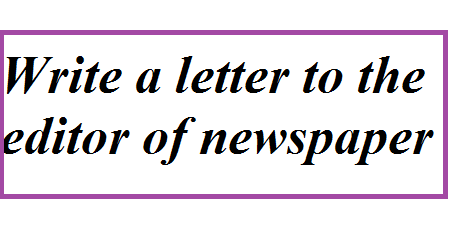 His problem is how to write a letter. He don't know how to and where to start writing. 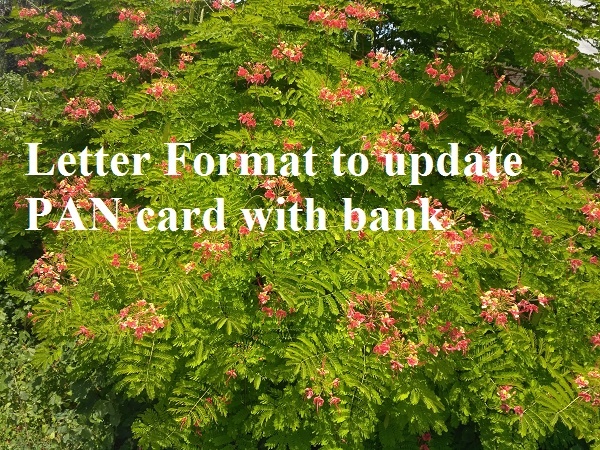 Then we told him to visit our website and find the post titled Letter format to update PAN card with bank. 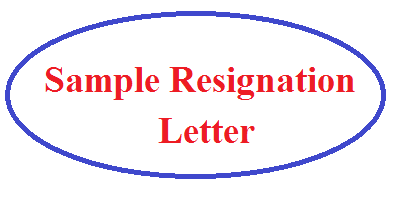 He then used this letter format and wrote beautiful letter and submitted the written letter and successfully registered his PAN with his bank account number. If you are in such a situation, then you are the right place to follow up this letter format for your use in bank. I am your honest customer since last 7 years. 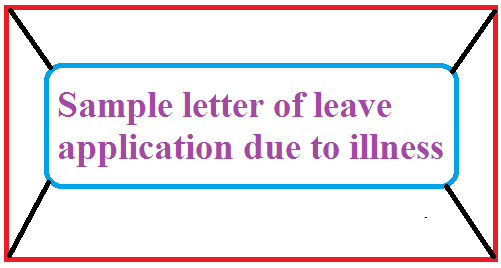 I have not done the linking of my PAN with account number bearing _______________ [Write the account number here] . As the Govt of India directions, I want to keep updated my bank account details here. 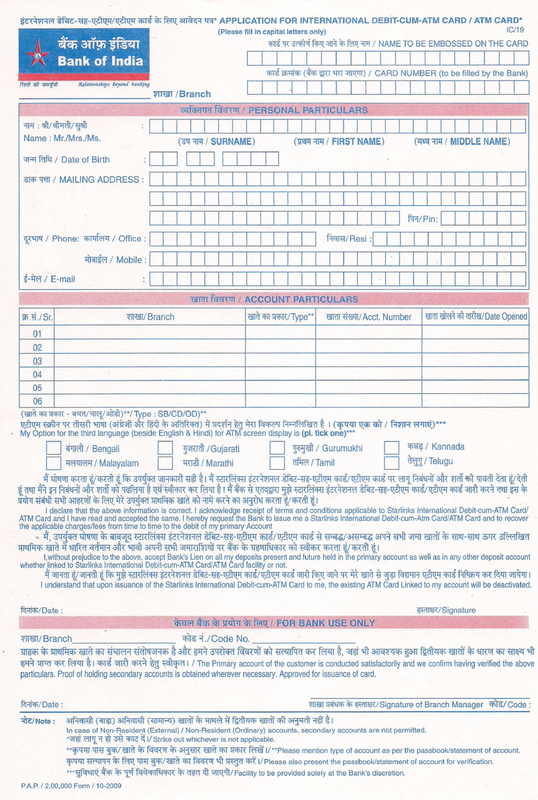 So I humbly request you to add my PAN ______________ [write the PAN card number here] with my account. I have attached the copy of my PAN card with this letter. Thanking you! 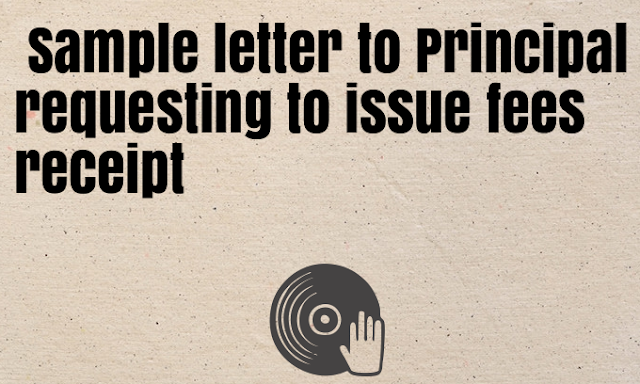 P.S: You are required to use this letter format as a sample only. You are not encouraged to publish the contents anywhere in the internet without our permission. 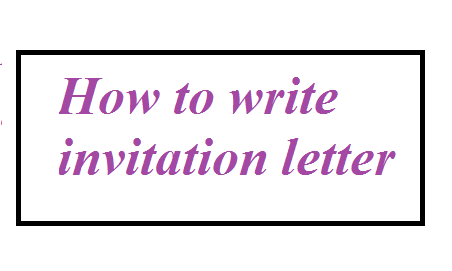 However, you may send link to others if they want to read the contents. Applying for a bank loan? 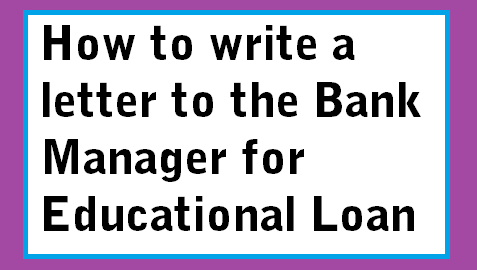 Be it educational loan or personal loan against salary, the bank official will ask you to submit a request letter along with other documents for loan. 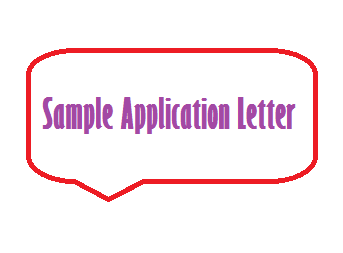 If you are searching for a sample letter format for taking a loan, here is the solution for your search. 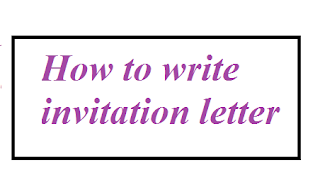 We have here provided you the guidance on how to write a beautiful letter for requesting your bank to sanction a loan. I have been maintaining an SB account here with your concerned bank. I want to apply for educational loan. I have the estimation of loan for entire study. I am doing B.E degree in Marina College of Engineering, Dindigul. I hereby request you to kindly sanction the loan at the earliest. I have also attached the necessary documents required for loan sanction. 6. Any other documents if required. The following letter format can be used for seeking a personal loan if you are a salaried person. I have been maintaining a Salary Account here with your concerned bank. The account was created through my employer ________________ [Write the name of the company or institute where you are working]. I am maintaining 2000 monthly average balance in this account. I am in need of urgent finance. So I humbly request to sanction me a loan for an amount of Rs.6,00,000 (6 lacs). I have attached the recommendation / bonafide letter from my employer along with other required documents. Please process the personal loan as early as possible. Thank you! Awaiting for your favour! 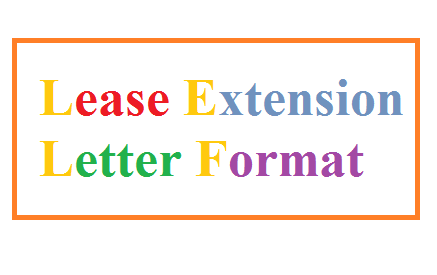 Note: Use the letter format as sample writing only. 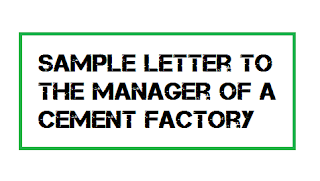 Replace the personnel details with yours to match the letter format to your needs. 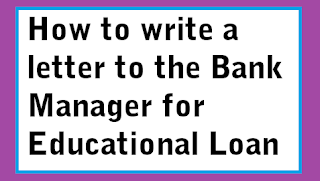 Consider sharing this article tilled Sample Loan Request Letter to Bank to your friends using the social media share button. Gone are the days asking father to send money through letter. In olden and golden days, the only communication was through the letter and it took more time. Now-a-days, life is easy with the technological improvements. These days bring the feel of closeness of lives even though they are far distance. So nobody will like to write a letter to get money from their father. 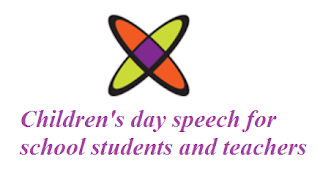 However, in school and college studies, the learning of letter and letter formats is carried out. As a part of the curriculum and Syllabus, the question like how to write a letter to your father for money order arises. Though it is not in real time present days, it is important to learn it as a part of their study. And hence, the search for how to write letter to father asking some money to buy books, pay fees, pay mess fess, exam fees are done over internet. 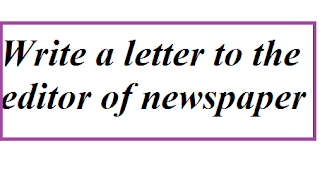 So we have here came up with a sample letter format for the same. Find below the required model letter for the purpose of demo and study. I am your son, J.Prakash writing you this letter. I am fine. How are you father. It has been 2 months since I talked with you. How is my mother and younger sister. Hope they are good. I am comfortable with the hostel stay here. I am alright here. I am extremely satisfied with the new environment both in academic and personnel. Dear father, I am in need of some money to buy study / book materials, exam fees, hostel mess fees and for my daily needs. The amount required for now is Rs.5000/- . So I kindly request you father send Rs.5000/- through money order to my college / school hostel address. Please send it within 10 days. Thanks my dear father! 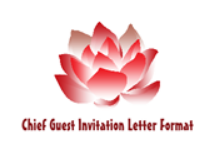 Note to Visitors: The above is sample letter format only. The contents provided may be required to be modified according to your need and situations. If you are SBI card holder and forget your ATM PIN unfortunately, then you must get new ATM PIN or reset your PIN. If you are confused about how you do it, then this article will guide you. Go through the step by step instructions provided here and reset your ATM PIN. You should have internet banking activated already for doing this method of reset. If you don't have internet banking, then it is not possible to do reset using method . Then you should go other methods. Here is the instruction for those who are having internet banking with SBI. Go to https://retail.onlinesbi.com/retail/login.htm and login with your user name and password. After successful login, go to e-Services ->ATM Card Services -> ATM PIN Generation and follow the instructions comes in the screen. 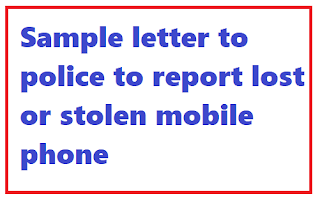 You should have registered mobile to get your ATM PIN and OPT messages. AAAA are the last 4 digits of your Account number. If you still find difficult to get new PIN, you can approach your bank where your account is, and submit a request letter stating that you forget your ATM PIN. 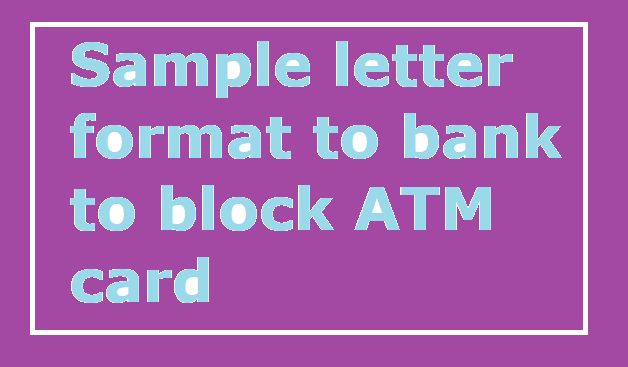 Read the sample letter format to write a request letter to get new ATM PIN in SBI . 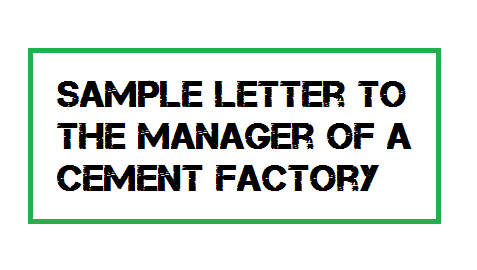 This letter format can be used for any other branch if they ask you to submit a letter of request.